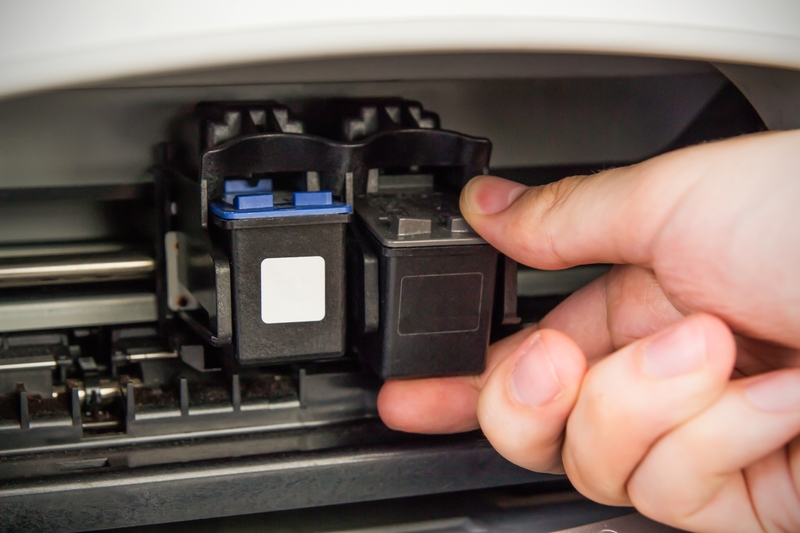 If you do a fair amount of printing, you may find yourself going through ink cartridges quickly. Instead of buying new ones every time, one alternative to consider is purchasing remanufactured cartridges. Doing so could have a positive impact on your wallet and the environment. Discover how below. Disposed ink cartridges wind up in landfills, where they take up space and hundreds of years to decompose. Instead of tossing your cartridges in the trash bin, you can enroll in a recycling program. Ink cartridge recycling companies can take your unwanted toner and inkjet printer cartridges off your hands and repurpose them, using their materials to create what’s called a remanufactured cartridge. These containers are filled with fresh ink and delivered to customers as needed. What Are the Benefits of Ink Cartridge Recycling? Ink cartridge recycling can help you keep your business’s operating costs down. It’s estimated that remanufactured cartridges could cost 15 to 50% less than new ones, which can translate to significant savings over time. Additionally, it could help your business reduce waste. If you’re waiting to empty your cartridges completely before giving them to your recycling company, you may be more inclined to use every drop of ink possible. When tossed directly into the trash, however, as much of 60% of ink in cartridges is wasted. Moreover, recycled ink cartridges can help your business reduce its carbon footprint. Recycling extracts the materials from used cartridges, so the production of new ones requires fewer resources. Ultimately, recycling toners and cartridges reduces pollution, emissions, and landfill waste for a minimized environmental impact. Are you interested in remanufactured cartridges? If so, make Alpha Laser Richmond Corp. in Staten Island, NY, your premier choice for ink cartridge recycling. Serving all five boroughs of New York City as well as Central and Northern New Jersey, this printer and computer support team has a 25-year track record of success. Find out why customers have relied on their economical and environmentally-friendly recycling services for years by visiting their website, or call (718) 317-1263 to speak with one of their knowledgeable associates today.